The IPI was designed in consultation with experts from the academic, biotechnology, pharmaceutical, and venture capital communities. The IPI is helmed by a Board of Directors representing all major stakeholder groups. The IPI has enlisted a world-class team of scientists as members of the Scientific Advisory Board, which will offer scientific guidance and oversight to ensure IPI resources are devoted to the most pressing challenges in protein research. Timothy A. Springer, Ph.D. is the Latham Family Professor at Harvard Medical School and Boston Children’s Hospital. He is a world leader in structural biology and immunology. He is also a founder and private investor in biopharmaceutical ventures including LeukoSite, Scholar Rock, Morphic Therapeutic, Moderna Therapeutic, Editas Medicine, Selecta Biosciences, and Ab Initio Biotherapeutics. His research and company formation has led to six FDA-approved drugs, including antibodies for treating cancer and immune diseases. Steven C. Almo, Ph.D., is Professor and Chair of the Department of Biochemistry and Professor of Physiology & Biophysics at Albert Einstein College of Medicine. He is an internationally recognized leader in the field of structural biology and immunology. His lab has been at the center of advancing high-throughput methods for expressing proteins, determining their structure, and interrogating their function, as well as developing innovative receptor-ligand de-orphaning platforms. Dr. Almo is also a Co-Founder and Chair of the Scientific Advisory Board of Cue Biopharma. James Love, Ph.D. was educated at Oxford and Cambridge Universities, and was trained as a structural biologist at the MRC-LMB. As the Head of Research for the New York Consortium on Membrane Protein Structures and then Director of Technology Development at Albert Einstein College of Medicine, Dr. Love pioneered high-throughput protein expression and purification techniques. Prior to joining IPI, Dr. Love served as Director of Expression Technologies at ATUM (f.k.a DNA2.0), where he set up a state-of-the-art lab, which successfully produced thousands of purified mammalian proteins. Wei Yang, Ph.D. was Director of the Molecular Biology Department at Novo Nordisk Research Centre China, and also Project Manager in Global Research at Novo Nordisk. He led an international team that successfully produced and screened for interactions between all human secreted proteins and single transmembrane cell surface proteins. This receptor-ligand de-orphaning effort identified the previously unknown receptors for GDF15 and VISTA, which are novel therapeutic targets for obesity and cancer, respectively. Sharon Klein previously led philanthropy and development initiatives for the Massachusetts and Rhode Island chapters of the Leukemia and Lymphoma Society, where she served first as the Director of Development and then later as Executive Director. In these roles, Ms. Klein managed operations of both chapters, oversaw successful fundraising campaigns focused on large gifts, and promoted growth in corporate sponsorship, donor development, and mission initiatives. Joseph Jardine, Ph.D. trained at the University of Washington under William Schief, Ph.D. and David Baker, Ph.D., focusing on rational protein design and engineering. In 2011, he moved with the Schief lab to The Scripps Research Institute where he developed germline-targeting immunogens and designed immunization strategies to elicit broadly neutralizing antibodies against HIV. Dr. Jardine received postdoctoral training under Dennis Burton, Ph.D. at Scripps where he continued his work on HIV vaccine development. Christopher D. Bahl, Ph.D. studied the molecular mechanisms of bacterial host-pathogen interaction as a graduate student with Dean R. Madden, Ph.D. at the Geisel School of Medicine at Dartmouth. 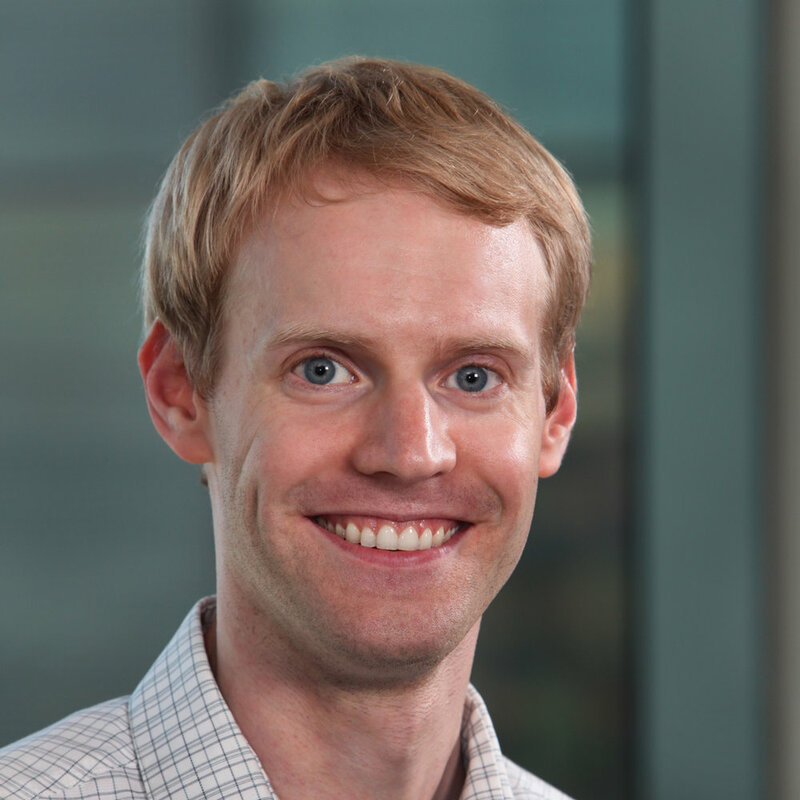 During his postdoctoral studies with David Baker, Ph.D. at the University of Washington, Chris developed computational design methods and laboratory tools to create hyperstable, constrained peptides de novo; these molecules represent a family of biologic drug scaffolds with enormous potential. Annette Randazza is a strong business finance professional with experience in the Life Sciences arena. Prior to joining IPI, Annette was employed at Cell Signaling Technology (CST) for 15 years where she served as Financial Controller, Director of Operations, and Director of Procurement. Annette managed multiple aspects of CST's expanding business including grants, royalties, small business loans, procurement, vendor negotiations, and logistics agreements. Annette’s knowledge of business and life science make her an integral addition to the IPI team. Jeffrey Flier, M.D. is the Higginson Professor of Physiology and Medicine at Harvard Medical School and a leading authority in the molecular causes of obesity and diabetes. Dr. Flier served as the 21st Dean of the Faculty of Medicine at Harvard University, and he serves on the boards of several nonprofits including Brandeis University and companies including Scholar Rock. Maykin Ho, Ph.D. retired as Partner of Goldman Sachs & Co. after 24 years, which included serving as Advisory Director of Global Healthcare Investment Banking and co-head of US Healthcare for Global Investment Research. She is a venture partner of Qiming Venture Partners and serves on the board of directors for Agios Pharmaceuticals, Parexel International, and the Aaron Diamond AIDS Research Center. Normand F. Smith is an attorney and partner at the firm Burns & Levinson, LLC. Normand has extensive experience in the areas of intellectual property, tax planning, and the formation and management of businesses in biotech. He has advised biotech entrepreneurs and scientists and served as general counsel to biotech companies. K. Dane Wittrup, Ph.D. is the Carbon P. Dubbs Professor of Chemical Engineering and Biological Engineering at MIT, and is the Associate Director of the Koch Institute for Integrative Cancer Research. Dr. Wittrup is responsible for most of the recent advances in directed evolution of biopharmaceutical proteins, including antibodies. 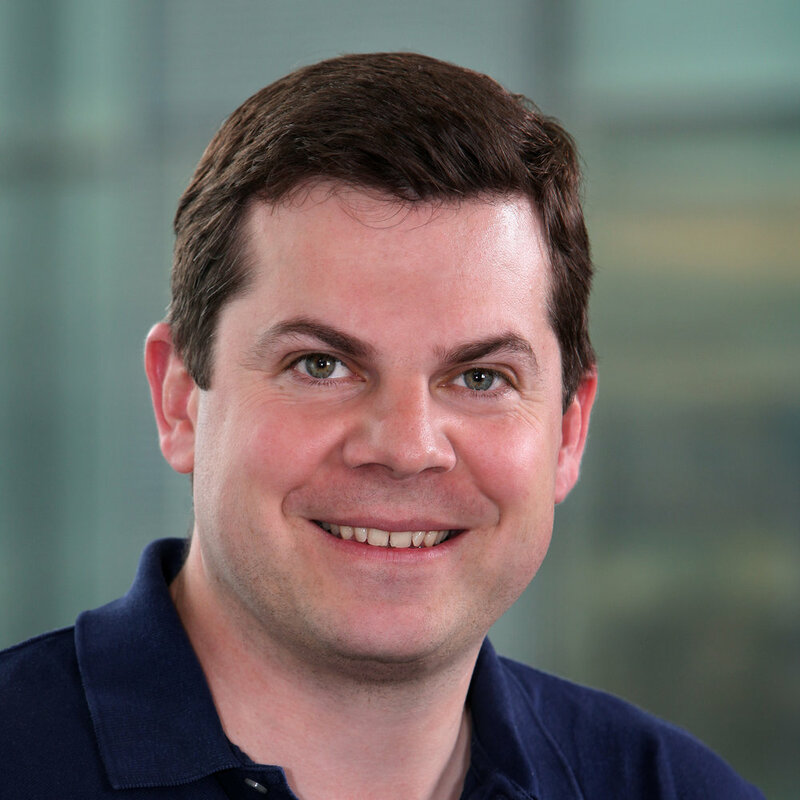 He is a co-founder and CSO of Adimab and a co-founder and Scientific Advisory Board member of Eleven Biotherapeutics.